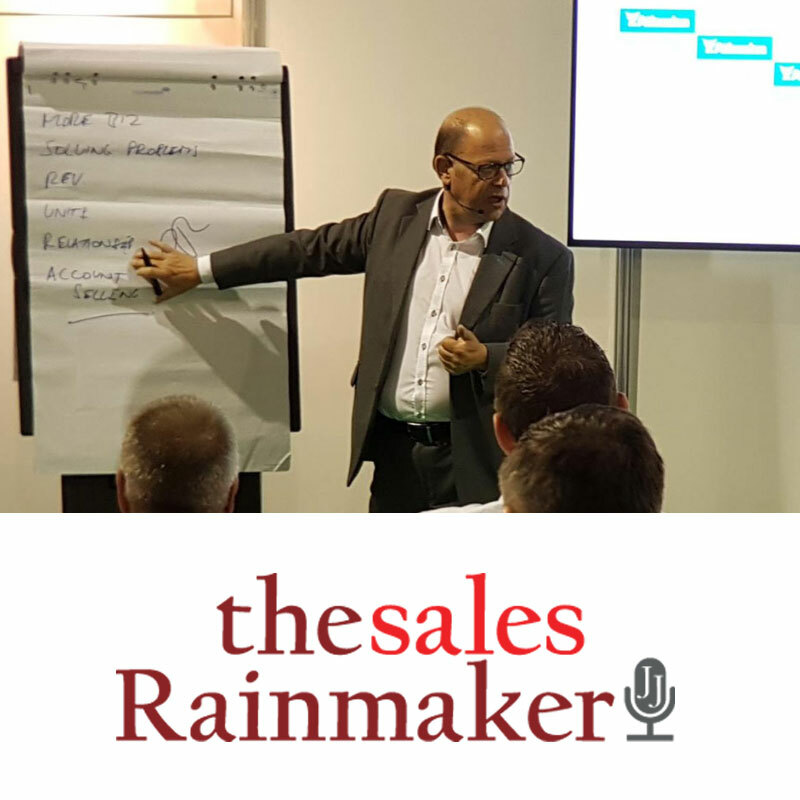 The Sales Rainmaker is a brand created by host and presenter Jeremy Jacobs. 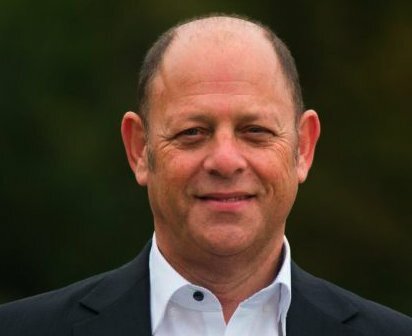 Following on from a successful build of his personal website Jeremy was keen to work closely again with New Time Media to construct a website that was clean and responsive while having scope to expand and develop as the company grows. The current site gives the sales team the ability to add and replace nearly all of the content present on the site whilst allowing for new content to be added in a simplistic and impactful way as is required. At the point of release, the site has video and audio at the heart of its build. Data capture and promotional tools also feature as part of the marketing side of the website. This allows the team to use this data to monitor and assess the best practices to use when considering the direction and content that is required for the site today and for tomorrow.